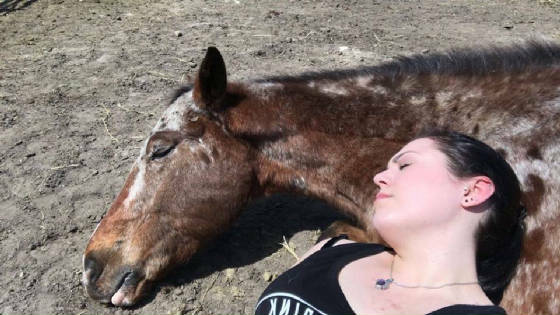 Healing With Horses at Wildrose Horse Farm,. 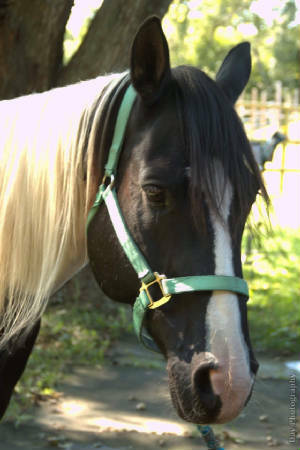 Healing With Horses Wildrose Horse Farm, Inc.
Healing with Horses offers over 60 years of horse experience in equine communication, horse bonding, general horse care, groundwork, training, in the style of dressage. Safety is our priority while bringing the world of Horsemanhip to you! We facilitate programs designed to help people seeking emotional, cognitive and spiritual healing which includes recovery of many kinds. 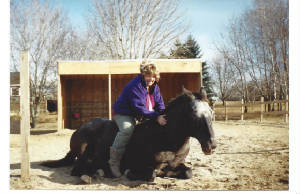 Horse commnication is considered a uniquely beneficial form of therapy for people with challenges. 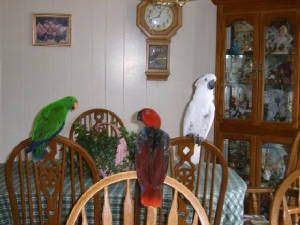 These social animals are remarkably intuitive and can sense surface uncertainty as well as deep seated emotional distress. In affect , they hold up a mirror in which clients can view themselves. 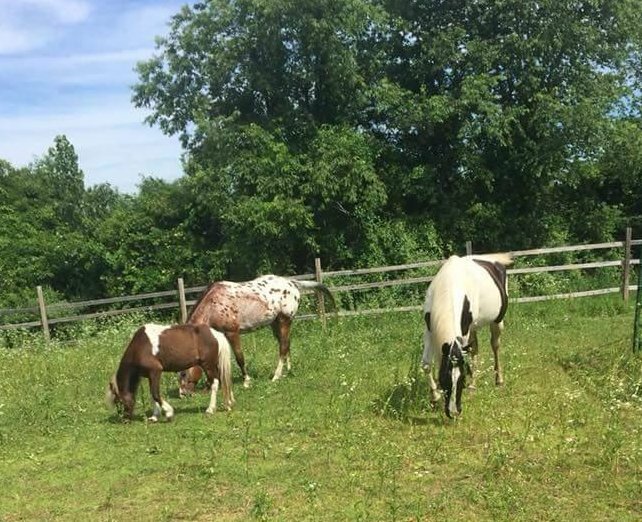 Our staff members translate and guide clients in applying short and long term changes to find balanced and more fulfilling lives allowing them to work in harmony with horses and other animals. 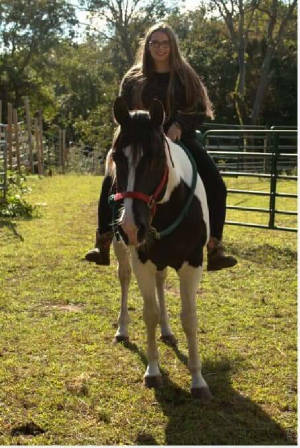 Healing With Horses is a 501(c)3 non-profit horse rescue offering Equine Assisted Therapy and Activities to youth and adults with emotional and cognitive challenges. At HealingWith Horses we take pride in our safe and therapeutic interactions between horse and human which promotes self empowerment. All of our incoming clients are scheduled for an "Intake Appointment" so we can become acquainted before we schedule the start of any program. Contact the Farm at 860.912.1557 or Aubrey for information or appointments at 860.908.1515. We need your help please GIVE! Twister and Angelina "The Trust Technique"
As a federal 501(c)3 non profit Corporation, we rely on the generosity of our donors and sponsors who value the therapeutic benefits we provide to our clients. The average cost to provide one session is between $95.00 and $225.00 depending upon the time and complexity of the private session. 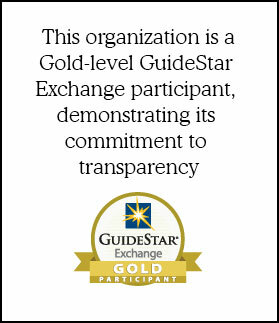 Roughly 15% of those fees are covered by private clients and 85% of fees are covered by fundraising, grants and donations. 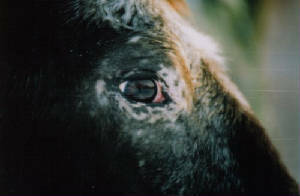 Please consider becoming one of our valued benefactors of Healing With Horses. Often times those who need therapy most are least able to afford it. 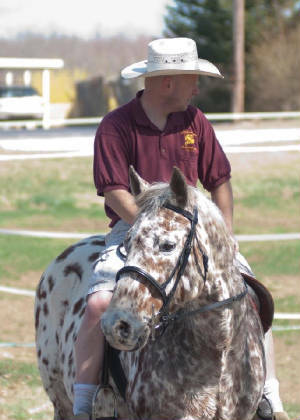 Your contribution can be applied as a tax deductible gift under section 2055, 2106 or 2522 of the IRS Code.Your donation makes you a part of an elite donor group that is using horses to address and remediate emotionally annd psychologically challenged individuals in our community. 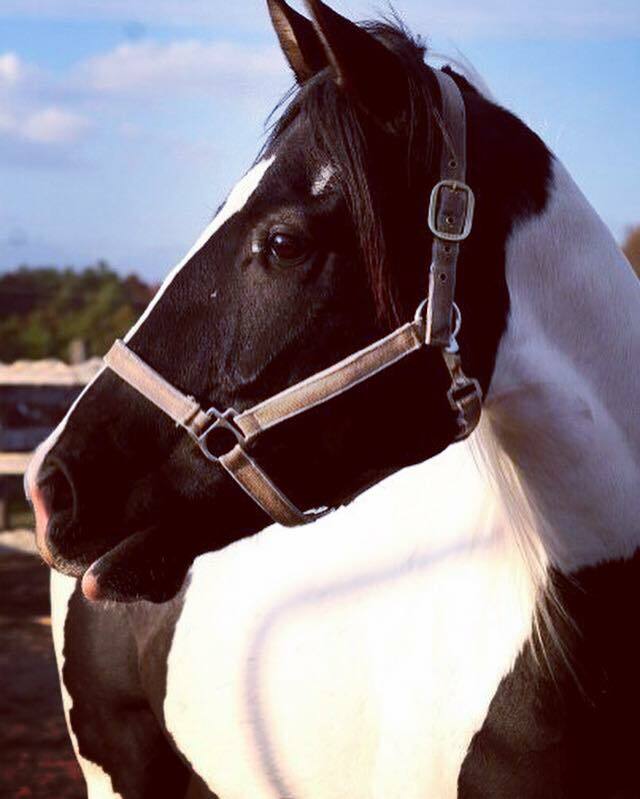 Thanks to you Healing with horses is always getting closer to our goal to sustain operations and raise capital for our on-going clinical programs, staffing and facility needs of Healing With Horses, Inc. Every little bit donated helps us to rescue horses and provide scholarships for people in need. 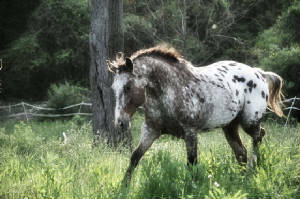 Please become a part of Healing With Horses, Inc. today. Click photo above of Shari bonding with Indy view "The Trust Technique Video". 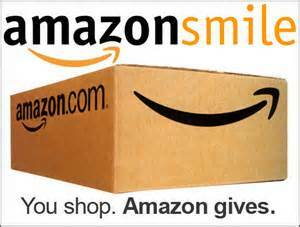 Help "Healing with Horses" by shopping at Amazon Smile they donate 5% of sales to our organization. 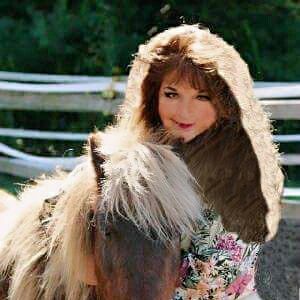 Click on photo above for another "Healing With Horses Video". 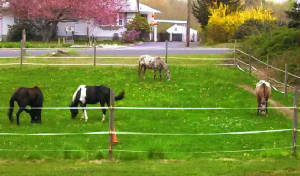 Click on photo above one with horse! 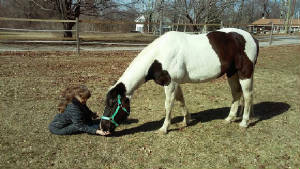 All Photos are the property of Healing With Horses at WildRose Horse Farm, Inc.
Domino Effect who started it all. Sanna & Domino best friends!